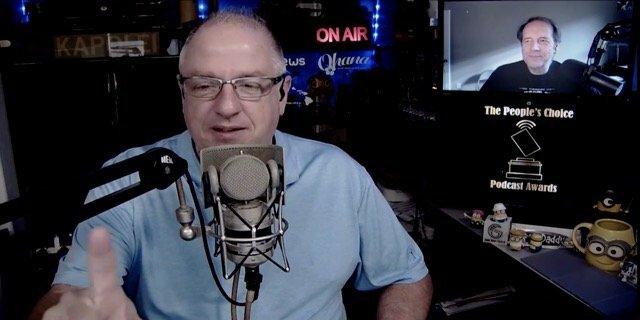 Todd Cochrane and Rob Greenlee talk about a myriad of topics to include some discussion on Spotify stats and some confusion from last weeks show. 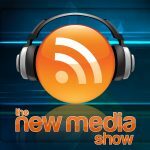 We also discuss additional crackdown by Apple Podcasts on initial submission of shows on episode title information. There is some concern here that Apple is having to great of editorial control. 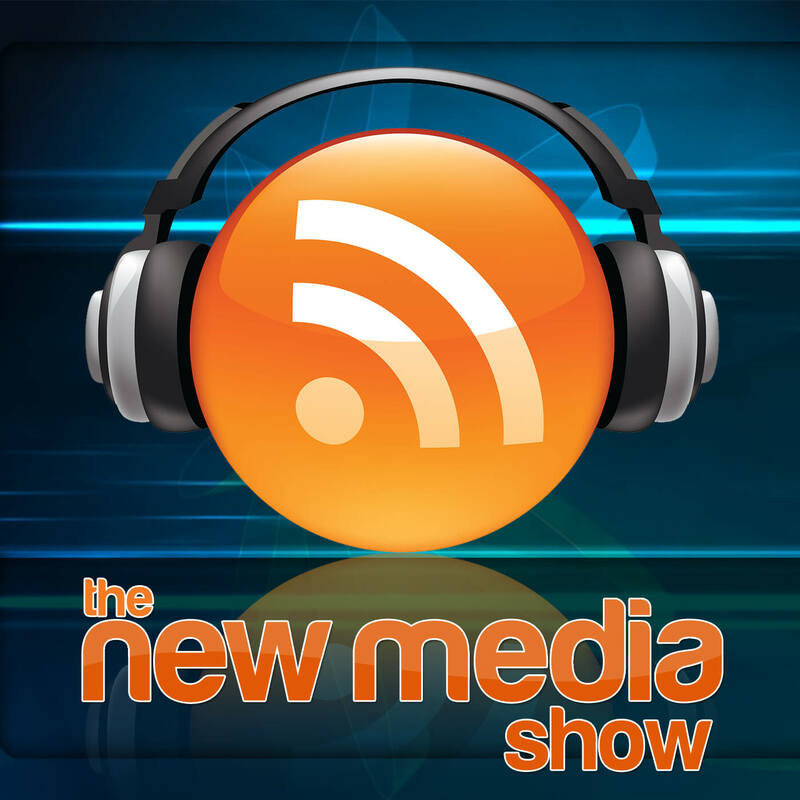 The “New Media Show” is simply 221 episodes of everything podcasting. You can earn a Ph.D. in Podcasting by listening to this entire series. Feel free to work your way backward in the content. Regarding encoding MP3 files using iTunes, one of the reasons for this was to encode using the Fraunhofer encoder as opposed to LAME.